Padded Liner. 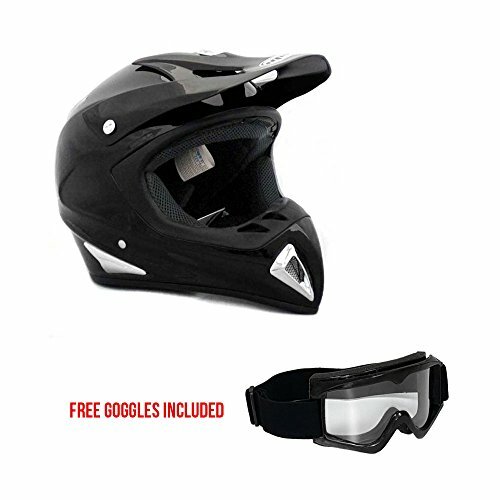 Removable and washable to keep your helmet fresh and clean. High Quality Materials, Lightweight Sculpted Shell.